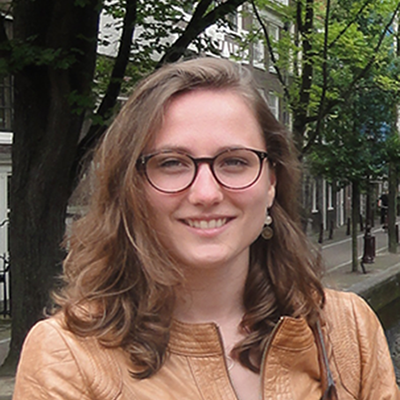 Madeleine Huber is project manager for the H2020 project e-ROSA (Towards an e-infrastructure Roadmap for Open Science in Agriculture) at the Department of Scientific Information of the National Institute for Agricultural Research (INRA). She has an educational background in agronomy and environmental engineering and was previously supporting the Secretariat of the Joint Programming Initiative on Agriculture, Food Security and Climate Change (FACCE-JPI) as a junior European affairs officer at the headquarters of INRA. The European project e-ROSA (Towards an e-infrastructure Roadmap for Open Science in Agriculture) seeks to build a shared vision of a future sustainable e-infrastructure for research and education in agri-food in order to promote Open Science in this field and as such contribute to addressing related societal challenges. In order to achieve this goal, e-ROSA’s main objective is to bring together the relevant scientific communities and stakeholders and engage them in the process of co-elaboration of an ambitious, practical roadmap that provides the basis for the design and implementation of such an e-infrastructure in the years to come, in line with the European Open Science Cloud’s vision, agenda and architecture.